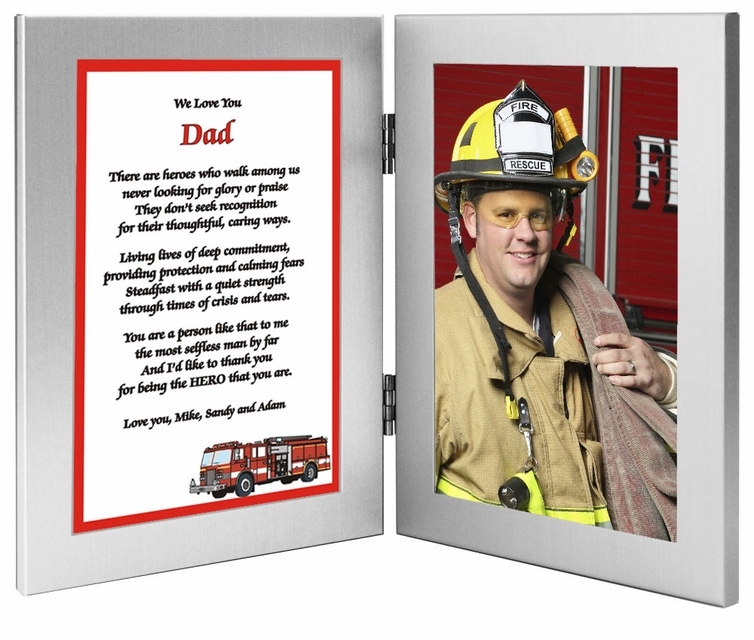 Firemen Are Every Day Heroes, honor the firefighter in your life with this EXCLUSIVE Poetry Gift. Give it as a birthday or graduation present to show how much you appreciate him. Do you know a fireman? Why not remind him just how important he is? 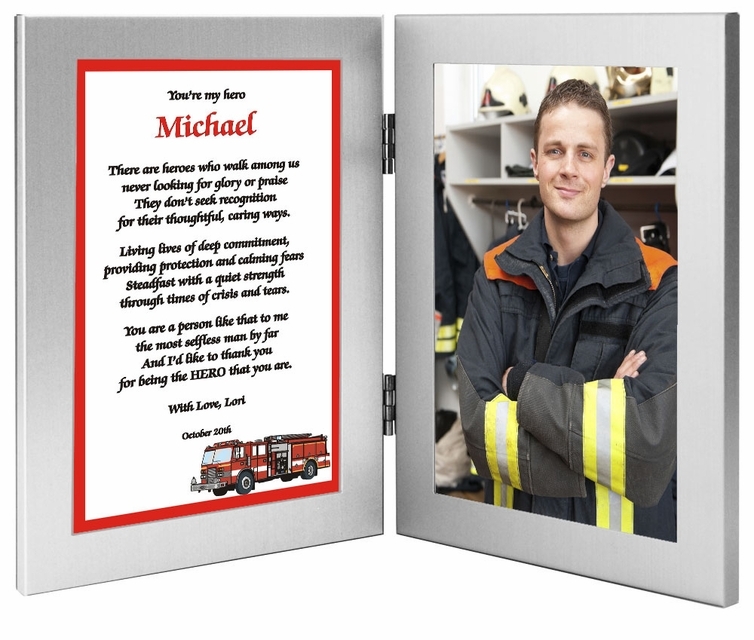 Personalize your Poetry Gift with names, closing and optional date. 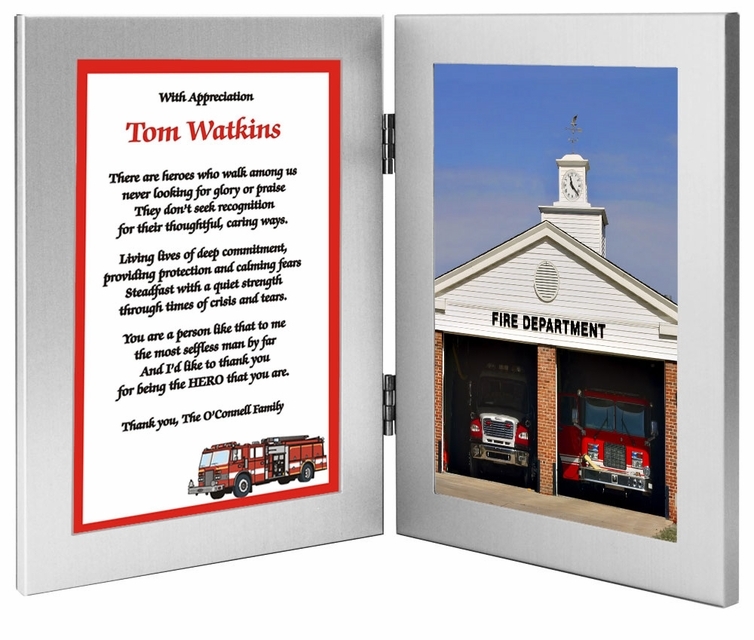 Let your favorite fireman know that he's a hero with this lasting personalized keepsake.